All this talk of snow, winter, summer, Italy et al. makes me recall the good times I had this summer packrafting right here at home in the Kvarken Archipelago. Sometimes the good things are right in front of your nose. And as there’s plenty of rivers right here - and of course the Baltic Sea! - I was thinking some winter packrafting might be in order next weekend. It’s a good thing the Packrafting Store has their line of Anfibio gear, some great accessories for packrafting and backpacking. I was thinking you might want to bring me an Anfibio Multibag to keep my spare clothes dry, an Anfibio Throwbag in case I need to rescue my partner and an Anfibio Mobile Case so my phone stays dry in the cold and wet environment. It’s all for safety and multi-use, and also will see action when I’m out backpacking. With that my winter packrafting adventure should be safe & fun - exactly how it should be! Disclaimer: Read The Rules & Tips. You can win one Anfibio Mobile Case, Multibag and Throwbag. 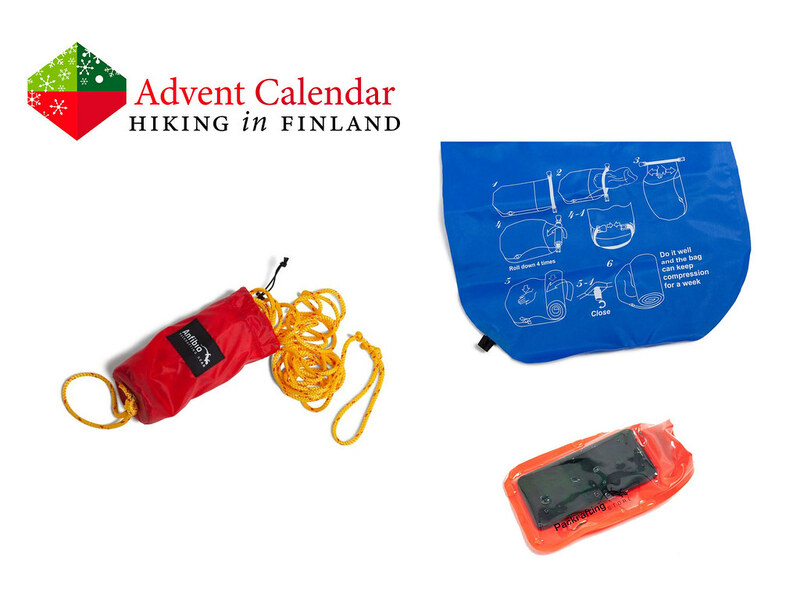 Read about packrafting in Finland to get yourself into the mood, and check out the packrafts on offer at the Packrafting-Store!